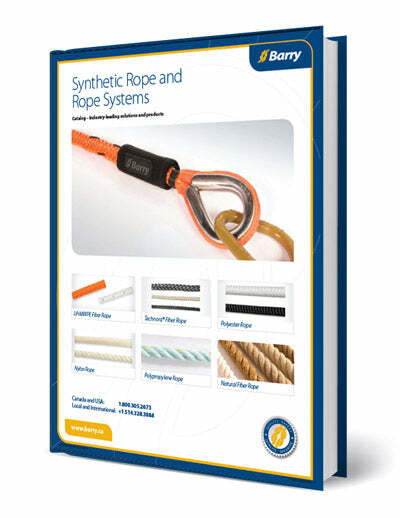 SafeLineTM rope is UL Classified to meet NFPA 1983/2012 edition requirements. Durable 16 carrier construction has a 50/50 ratio of core to sheath for long wear. Solution dyed polyester sheath braided over twisted nylon core strands.